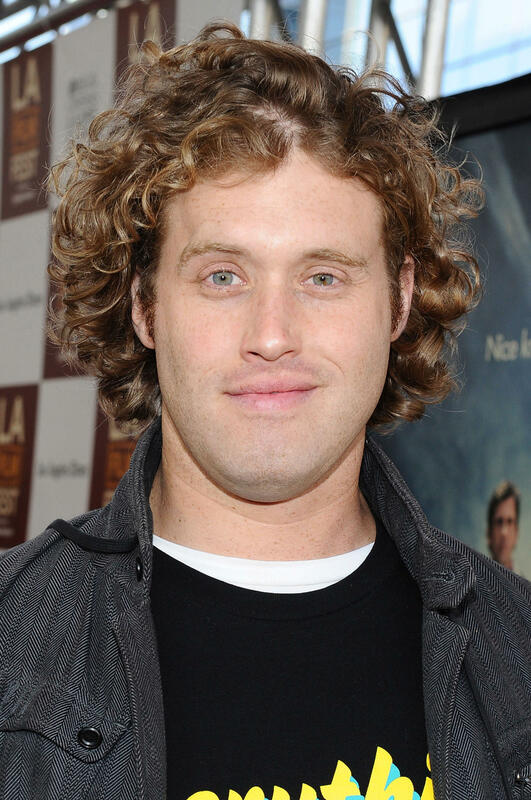 T.J. Miller at the premiere of "Seeking a Friend for the End of the World" at the 2012 Los Angeles Film Festival at Regal Cinemas LA Live in Los Angeles, CA. 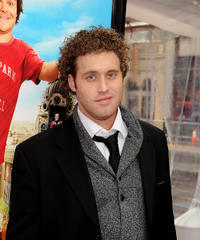 T.J. Miller at the California premiere of "Gulliver's Travels." 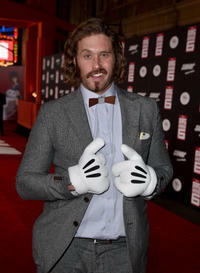 T.J. Miller at the California premiere of "Yogi Bear." T.J. Miller on the set of "How to Train Your Dragon 3D." 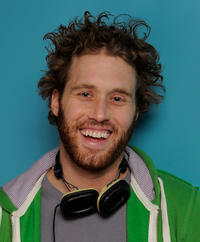 T.J. Miller as Billy in "Our Idiot Brother." Jay Baruchel as Kirk and T.J. Miller as Stainer in "She's Out of My League." 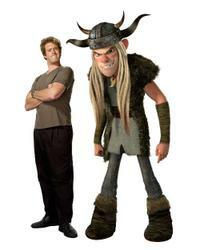 T.J. Miller voices Tuffnut in "How to Train Your Dragon: An IMAX 3D Experience." 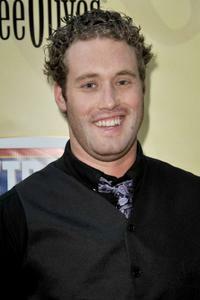 T.J. Miller on the set of "How to Train Your Dragon: An IMAX 3D Experience." 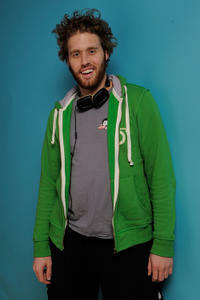 T.J. Miller at the 2011 Sundance Film Festival. T.J. Miller and Anna Faris at the An Evening of Cocktails and Shopping To Benefit The Children's Defense Fund in California. T.J. Miller voices Tuffnut in "How to Train Your Dragon 3D." 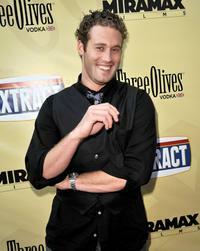 T.J. Miller at the premiere of "Extract." 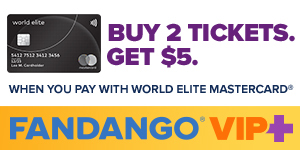 Doug Benson and T.J. Miller at the premiere of "Extract." T.J. Miller and Lizzy Caplan at the premiere of "Pineapple Express." 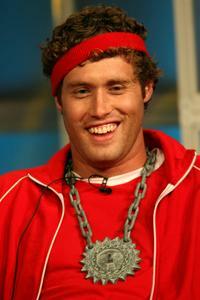 T.J. Miller at the 2007 Summer Television Critics Association Press Tour for ABC. T.J. Miller on the set of "How to Train Your Dragon." 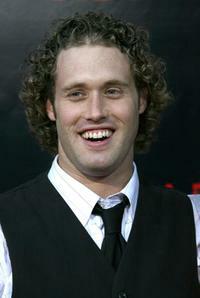 T.J. Miller voices Tuffnut in "How to Train Your Dragon." 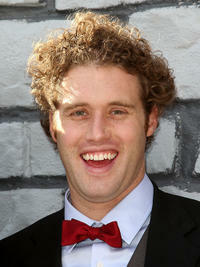 T.J. Miller at the premiere of "Pineapple Express." T.J. Miller at the California premiere of "Big Hero 6."